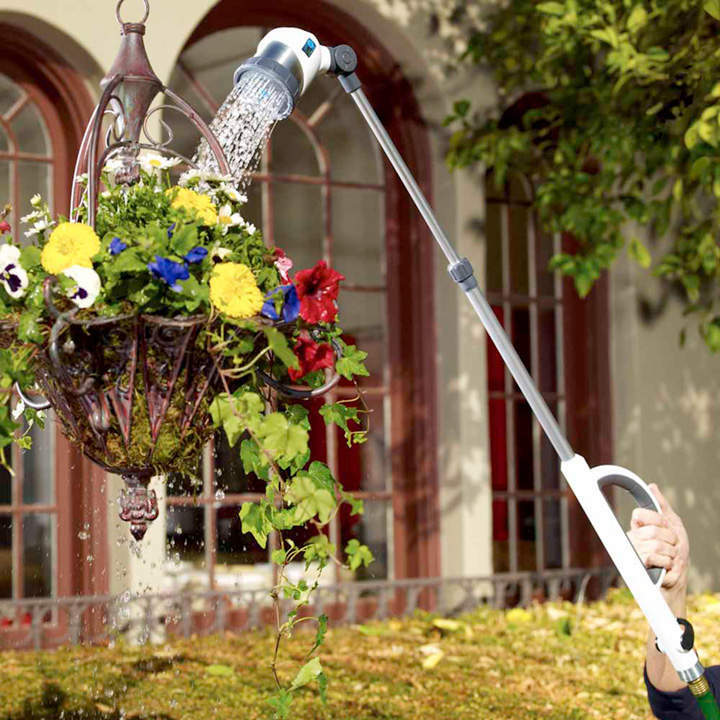 This new model provides the extra reach you need to comfortably water every plant you have with the highly oxygenated water that they so love (see details above). 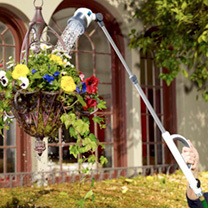 The handle is extremely comfortable to hold at any angle, and the adjustable telescopic neck allows you to reach even the most out-of-the-way plants in your garden. 5 year warranty. Overall length up to 82.5cm (32").